Mums come in all varieties. 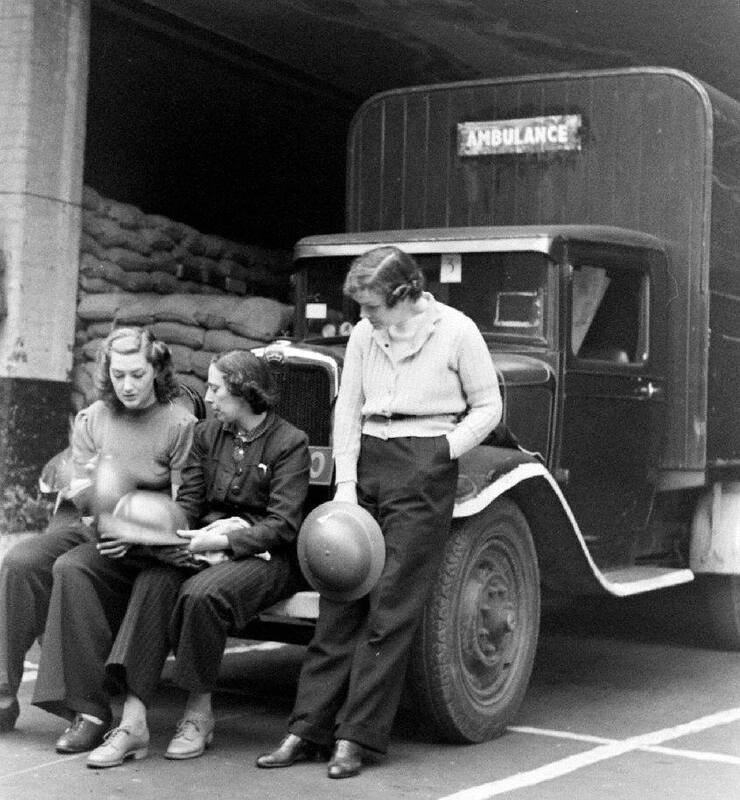 The old order of things was disrupted by the second world war, where women like my grandmother learned to drive, to manage offices and factories or to fix and engineer things. Popular history tells us that when the men came back, these competent women went back to the home, had babies and feminised their wardrobe. My mum was born during the war to a single mother in a desperately poor environment. Thanks to changes in the education and healthcare systems early in her life, and the encouragement of her mum, social mobility clicked in. She really wanted to be a doctor, but going to teacher training college was more achievable. Following marriage, moving away to find work and taking on a very risky idea at the time – a mortgage – I was born into an idyllic emerging middle-class family. My early childhood was simple, but well-provided-for with camping holidays, visits to ancient monuments and tupperware-driven picnics. Music took the form of LP records played on a radiogram, with the idea that having a radiogram was more important than actually enjoying the music. I bet that lots of punk girls came from similar homes. We like to dwell on the famous ones who grew up in care, or in abusive homes, or whose parents were so rich that they were neglected. But most of us had pretty normal backgrounds. Some mums were strict, inflexible and hung up on social climbing. That kind of mum might have produced a rebellious teenage punk daughter, but my mum wasn’t like that. By 1975, my mum realised that she’d missed out on some of the fun things in life. By marrying young, she was already tied down with children when the swinging ’60s happened. She told me that she would have loved to hitch-hike around the world, act and sing on stage and go out socialising. Instead, she was a nice teacher with a nice family. 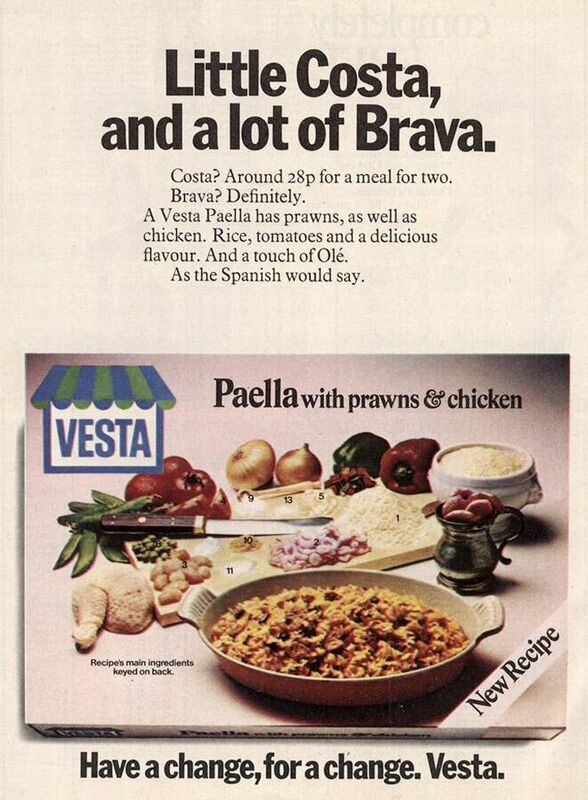 Mum’s only form of self-expression was to bang the plates and saucepans as loudly as she could when she was washing up after a Vesta meal whilst my dad watched TV every night. Both of them had full time jobs, but only one of them ever did any housework. And so, when I wanted to be a cowboy aged 5, or later as a punk when I altered or made my own my clothes, covered everything with badges, started messing around with tape recorders and electric guitars, my mum didn’t complain, or question or suggest I should do anything different. It made her really happy to see that I was experimenting and challenging and doing things differently. She even admitted that she was envious of all the things I was able to do. Today, I’d like to say thank you to my mum and any others out there who just let their daughters be what they want to be. That’s why Mum made me a Punk Girl. Awesome! Yep, my mom pretty much let me do what I wanted too, and I experimented with it all! Great photos by the way! All my sympathies. You rMum would have been proud of this article. I do not know her personnally and I never will but I would bet my life on it. Bless you.